Due to manufacturer's discontinuation of the 430 Master Valve Series, we have limited stock . Once the 430 valves in stock are sold, we will not be able to supply customers with any more. 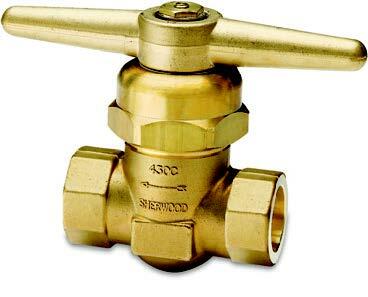 We highly recommend the NEW 630 Master Valve Series as replacement for the 430 Series.